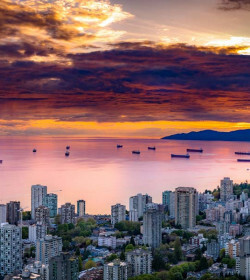 Have you experienced BC Camper Van Rentals? Help others learn about this company by sharing your first-hand information with other road-trippers. Calling all young and old travellers! 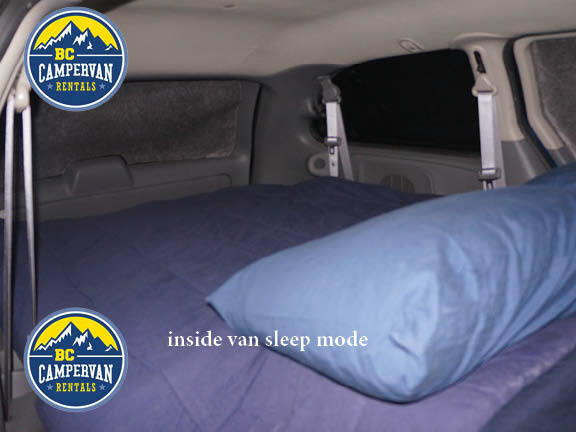 It's time to go on an epic adventure with a cozy and compact campervan from BC Camper Van Rentals in Squamish, BC. 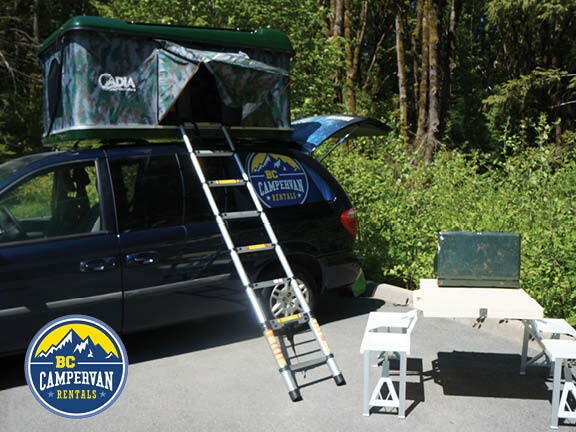 Situated just outside of Vancouver, BC Camper Van Rentals is one of the few campervan companies in BC that allows rentals of 18 yrs. old drivers. So, if you're part of the younger generation, then you'll love their campervans. Even if they only have one depot, they have a free shuttle to pick you up anywhere in the Squamish areas. Not only that, they allow renters to explore not just Canada but also the USA, except California, Nevada, Washington State, and Oregon. But don't worry because they provide you with 200 free km’s per day. 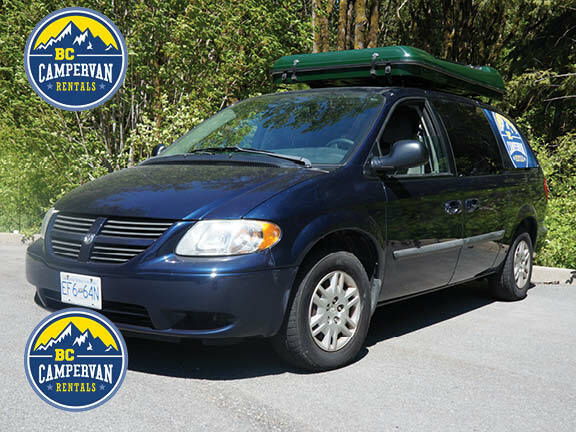 BC Camper Van Rentals holds a fleet of all automatic Dodge Caravans that cater to 2 to 4 persons. These campervans are very easy to drive and park compared to most large motorhomes on the road. Conveniently, the units are well equipped with your daily necessities, including towels, linens, kitchen utensils, and cooking wares. 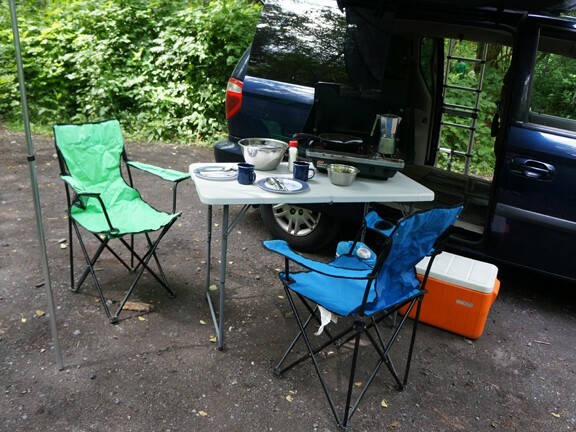 And since you are on a road trip, camping facilities such as outdoor chairs, table, cooler, propane stove, and awning are also included. Gracing the fleet is the 2 berth campervan that has low km. Technically, this is just a car so you can't sleep inside because of the limited dimension. But no need to fret because there's a rooftop tent that carries up to 2 adults. Even with its compact size, this easy-driving, automatic unit has lots of storage space. Plus, you get your kitchen essentials and some extras like egg poachers, water jug, and coffee percolator. 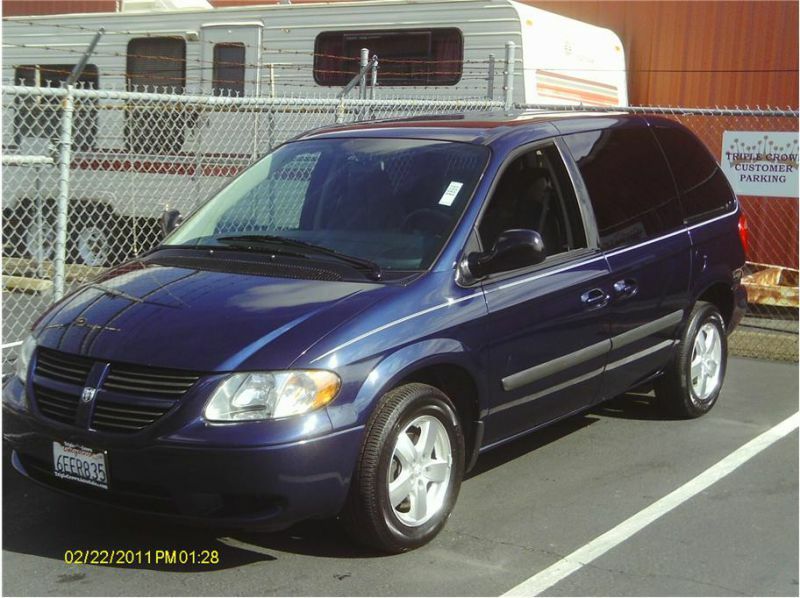 Now on their next unit for rent, there's the Van Type #2, which is also an automatic campervan. Comparatively, this one is meant for a group of 4 people, ideally all adults because of the campervan style and facilities. Inside, the middle and back areas convert into a double bed. 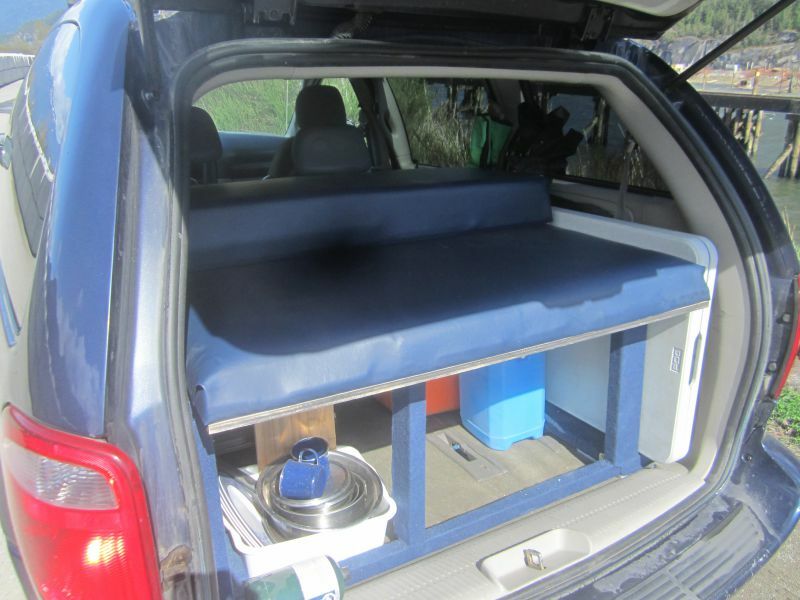 The other sleeping option is the rooftop tent―the same as the previous campervan. Since the unit is not that big, it's still easy to drive. To complete the rental range is the 2 berth campervan that now comes with GPS. 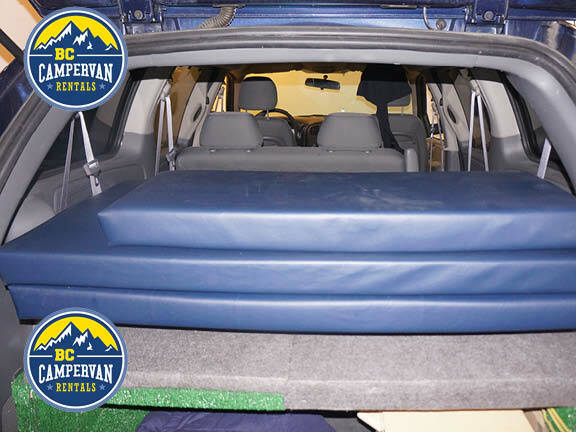 Van Type#3 is a great alternative for couples who do not want to sleep on top of their vehicle. This one offers a convertible bed inside so that there's no need to sleep outside the unit. For driver's under 23 years old, the company requires a daily charge of $15 and a security bond of $300 for coverage for 2 tires, windshield, and 2 small scratches. For those 25 years old and above, their standard liability comes with a $1,045 bond via credit card imprint and no coverage. If you want the same coverage as drivers under 23, then you can avail of the $15 per day liability reduction that now comes with comprehensive claims. 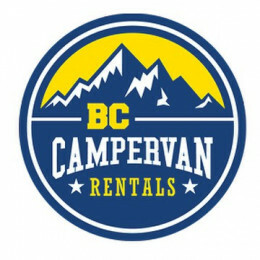 BC Camper Van Rentals is surely a nice family-run business that has marked a good reputation in the RV industry in Vancouver. 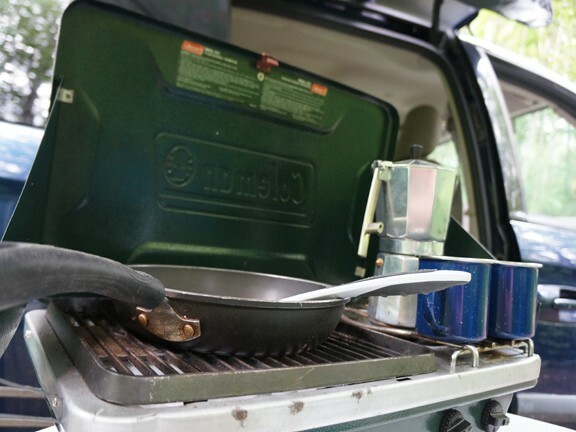 Their campervans are well-equipped, plus they provide some nice extras like mosquito mesh, egg poachers, and more. One good feature about them is their comfy sleeping beds. The mattresses and duvets are soft and clean. And of course, their easy-to-set-up rooftop tent deserves a mention too! 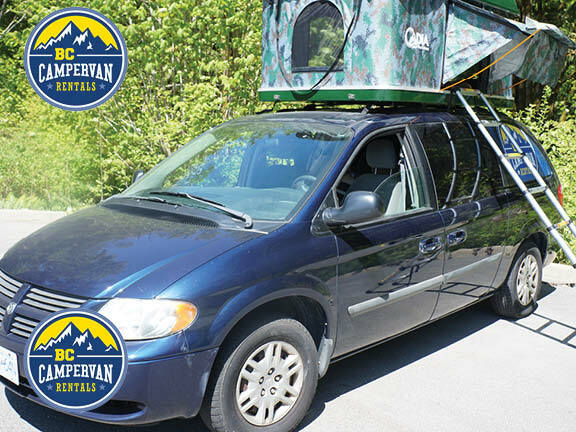 If you're looking for a nicely equipped campervan around Squamish and Vancouver area, then BC Camper Van Rentals has something for you. Have you experienced BC Camper Van Rentals?